The 2018 Cadillac Escalade is an exercise in luxury. I suppose if you have to sit in traffic, you may as well be comfortable. Really comfortable. 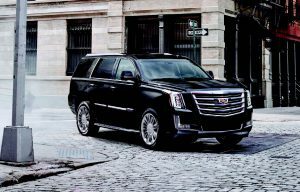 For 2018, the Cadillac Escalade offers a balance of performance, luxury, usability, and refinement. Being Cadillac’s flagship SUV, no bolt was left unturned. The power plant is a 6.2-liter V-8 that produces 420 hp and will get you from standing to 60 in just a touch over six seconds. An EPA-rated 14/23 mpg city/highway is obtainable with the seamlessly shifting 10-speed transmission. 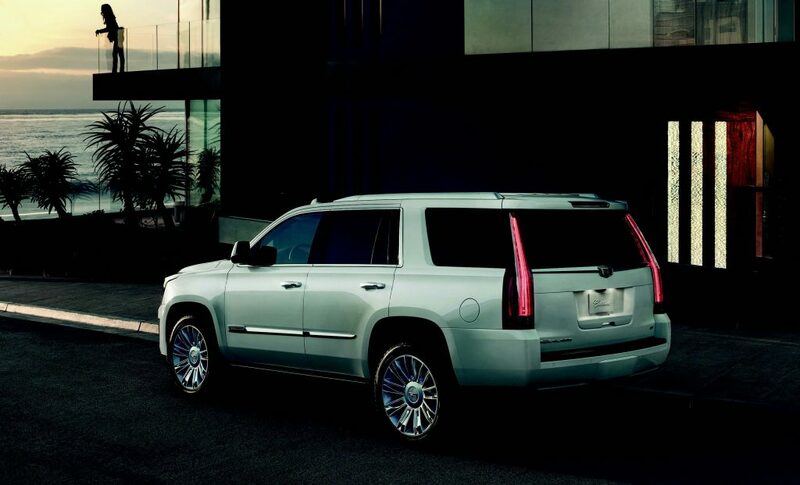 The Escalade is a true pleasure to drive. For an SUV, it is easy to maneuver and comfortable, and the technology incorporated into the driving experience is first-rate. From wireless phone charging—which may sound silly, but is absolutely wonderful—to a 16-speaker Bose Centerpoint surround-sound audio system, OnStar with 4G LTE and Wi-Fi hotspot, Cadillac’s CUE infotainment system, and more, the list is long and depends on the model you choose. The 2018 Cadillac is a winner and worth a test drive. You will not be disappointed. 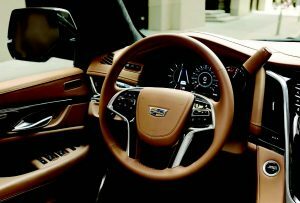 A package that could suit any family or business person, Cadillac nailed it. I highly recommend. 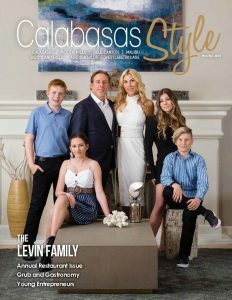 For more information or to test drive a new Escalade, please contact Sven Sjodin at Sven.sjodin@SilverstarCadillac.com or silverstarcadillac.com.